On the evening of the 19th of September I had the pleasure to be invited as a guest at the Maltman Mike and Friends show on Youtube. 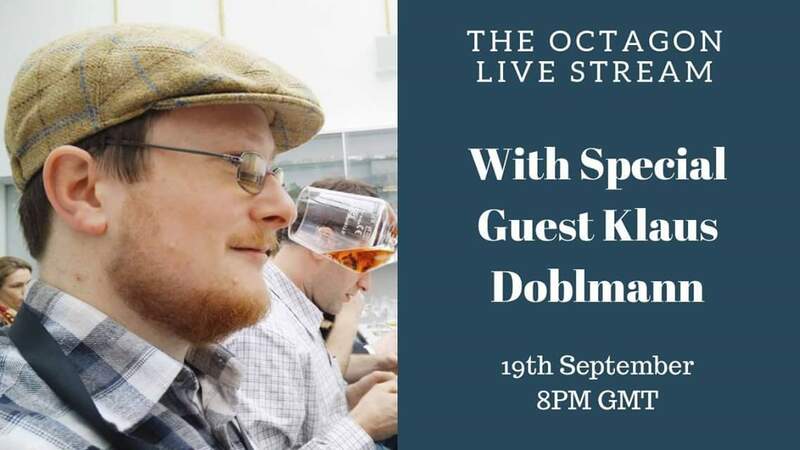 8 drams tasted live on camera with a quiz – what’s not to like? If you missed the live show, you can go watch it below. While you’re at it – please give the video a like and subscribe to the channel! A malt head’s Mecca named Cadenhead’s has landed in Vienna!